Democrat candidate for Colorado Governor Jared Polis poses for a photo in the Fort Collins Coloradoan newsroom on Wednesday, October 3, 2018. 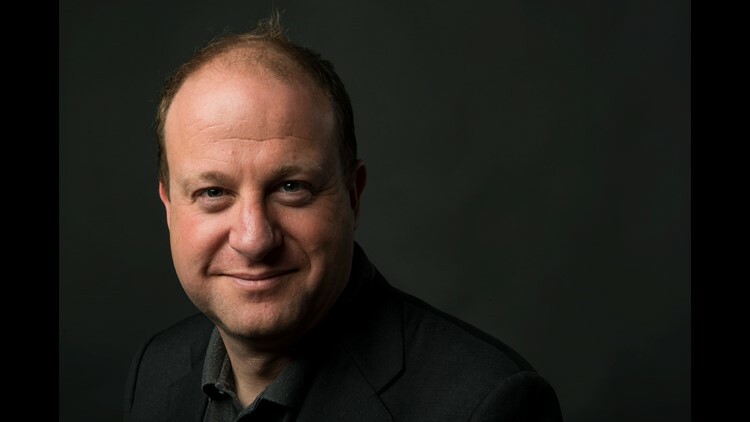 FORT COLLINS, Colorado — Democrat Jared Polis will be Colorado's next governor. The Congressman for Boulder and Fort Collins is projected to beat Republican Treasurer Walker Stapleton. ABC News and Denver-based 9News called the race in Polis' favor shortly before 8 p.m. It's unclear now what kind of state legislature he'll inherit. Key races have yet to be called. Republicans held a slim majority in the state senate heading into the race, while Democrats controlled the state House of Representatives.